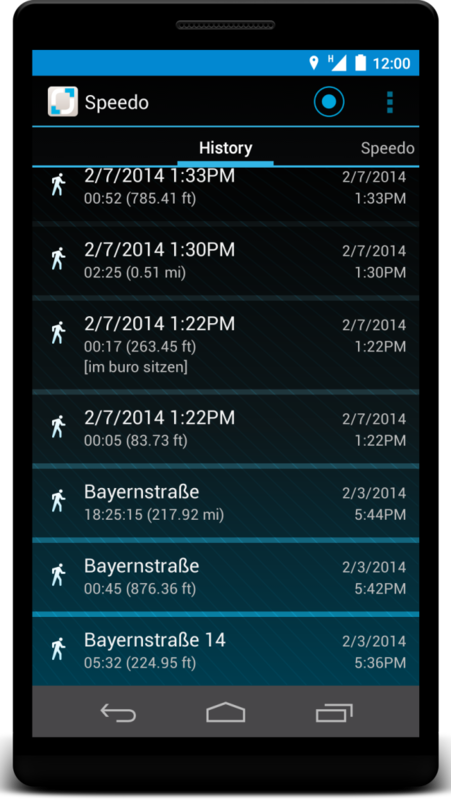 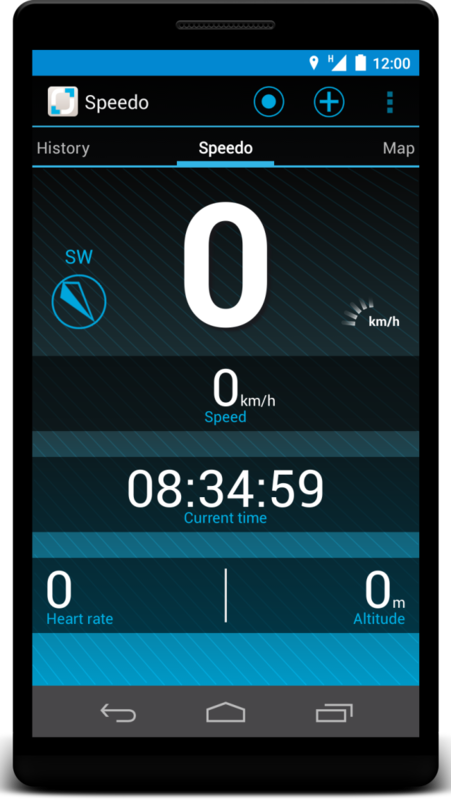 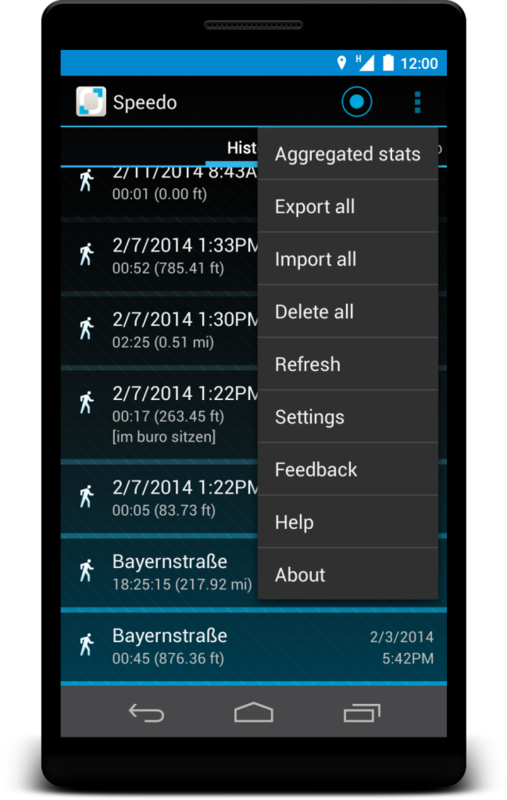 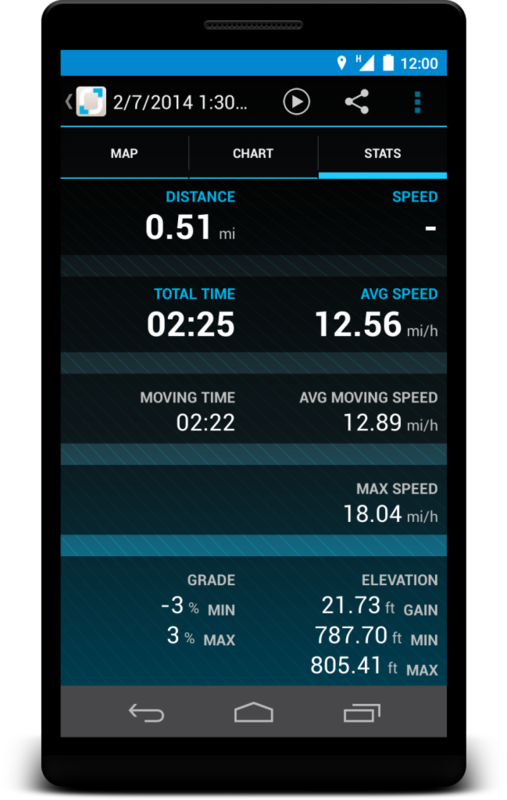 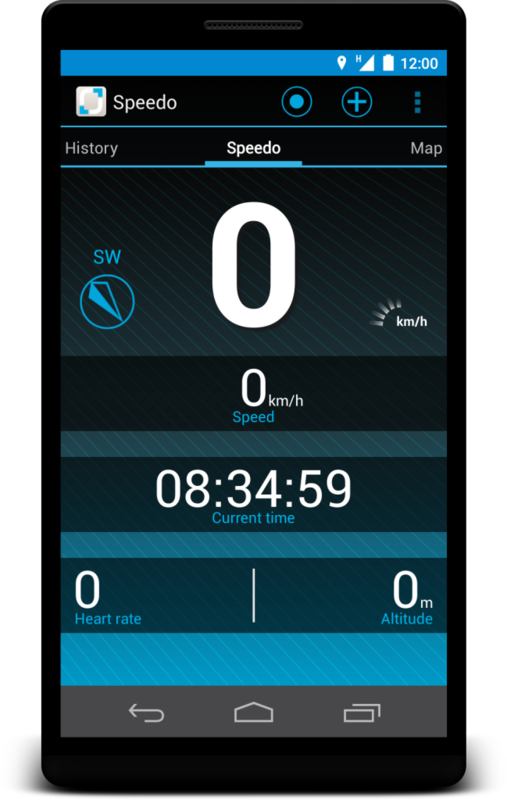 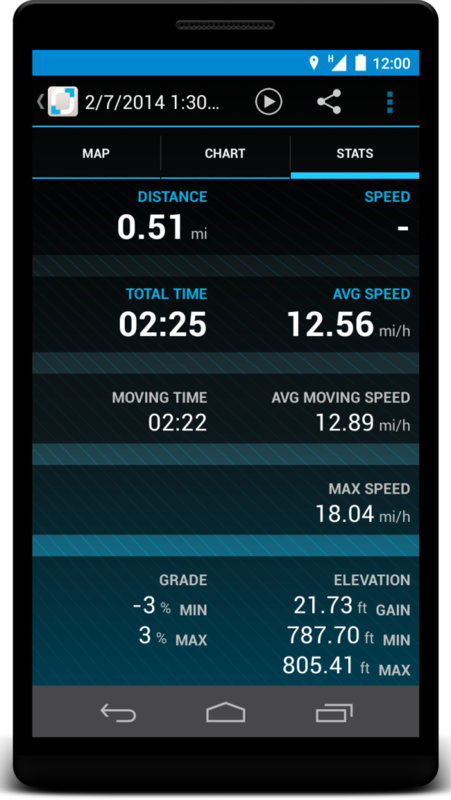 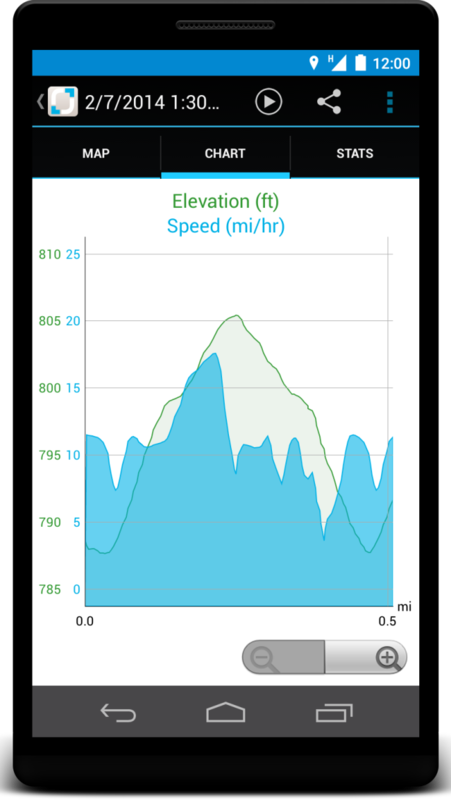 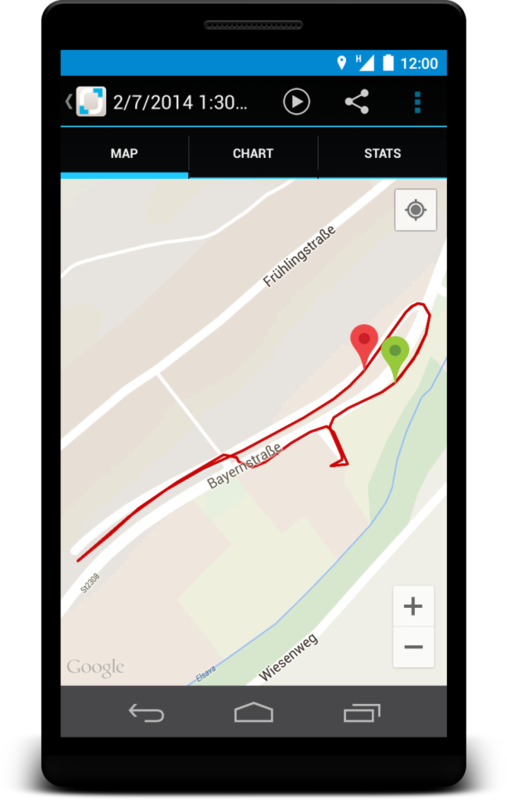 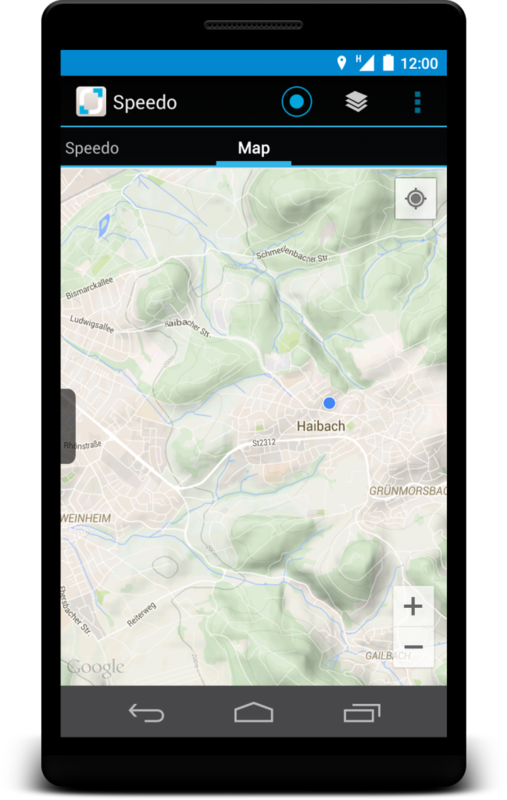 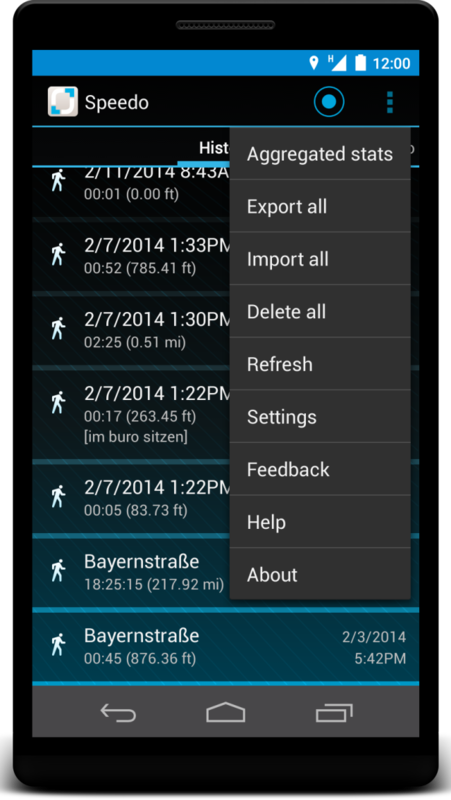 The GPS Speedo is an application for tracking your sports activity via GPS. 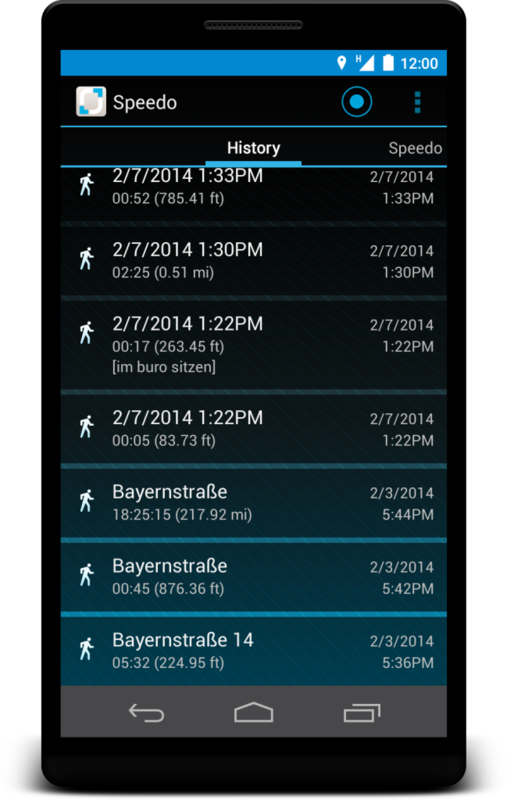 It offers a Google Maps view and allows following imported GPS tracks. 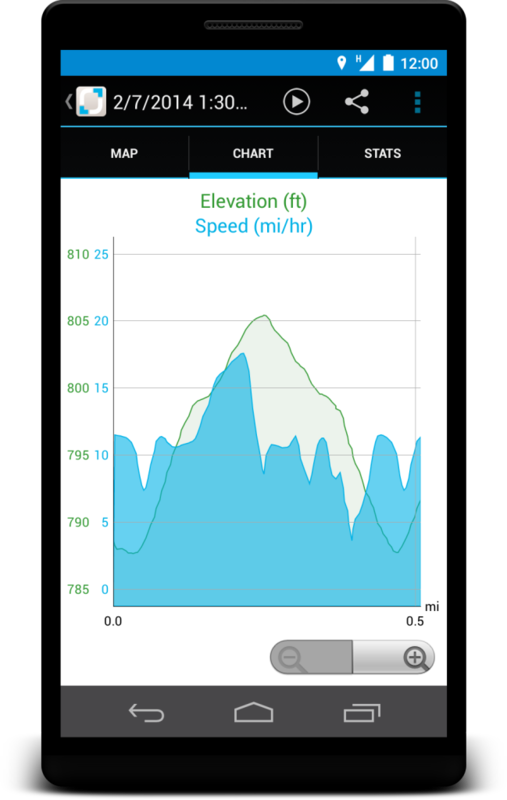 All data is locally stored and can be analysed in the statistics as well as graphics view. 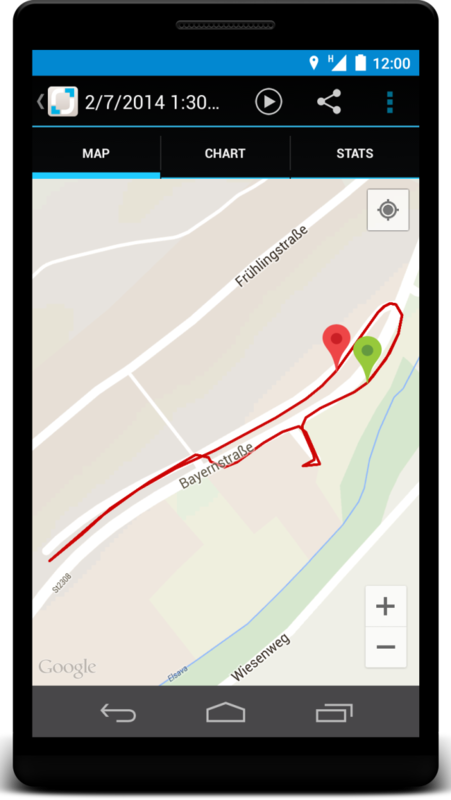 The saved tracks can be shared with friends or uploaded to Google Drive.